The principles of electromagnetism have not changed. 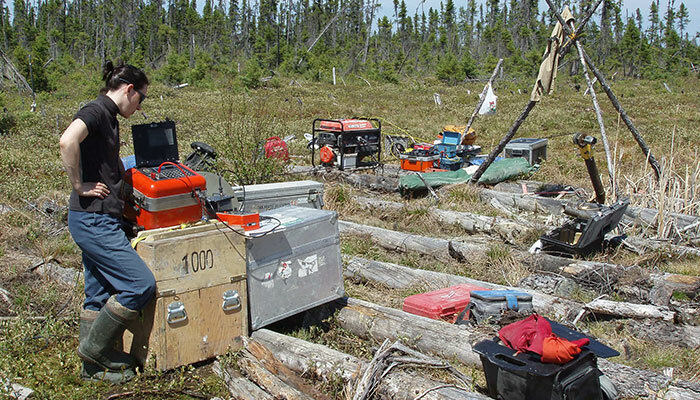 However, Abitibi Geophysics has developed new techniques to better utilize these principles in mining exploration. TDEM in drilling allows to investigate and detect conductors inside or around boreholes. We use Geonics or DigiAtlantis probes and a type of loop adapted to your type of deposit in order to offer TDEM solutions in drilling better responding to exploration challenges. 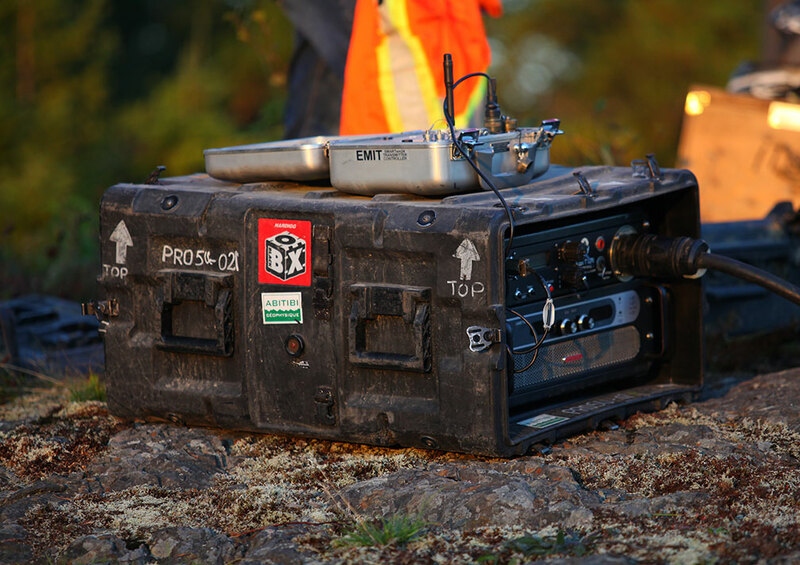 With borehole EM, detect conductors at a depth equivalent to your drilling. Borehole EM will detect conductors located outside your borehole. It is possible to use the borehole EM with several transmitting loops configurations depending on the geometry of your deposit or the geological conditions.